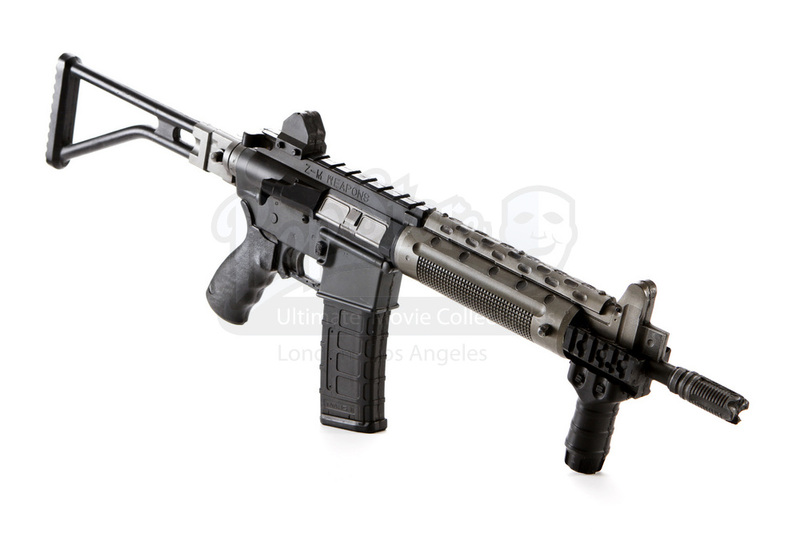 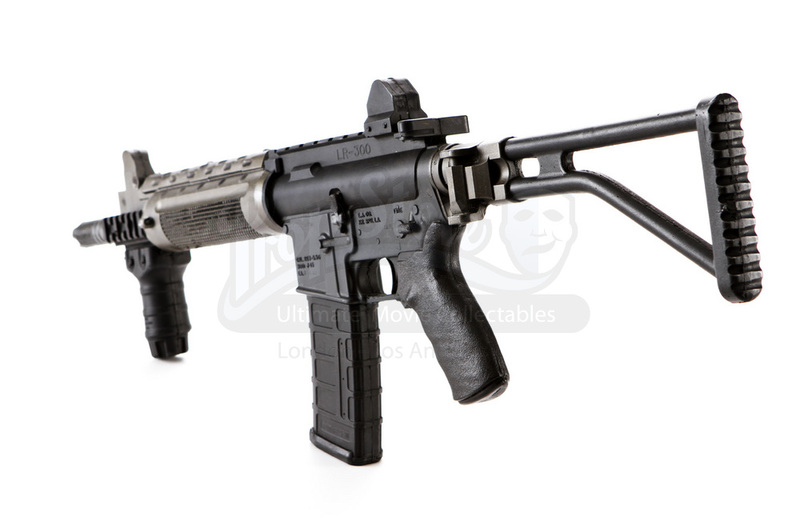 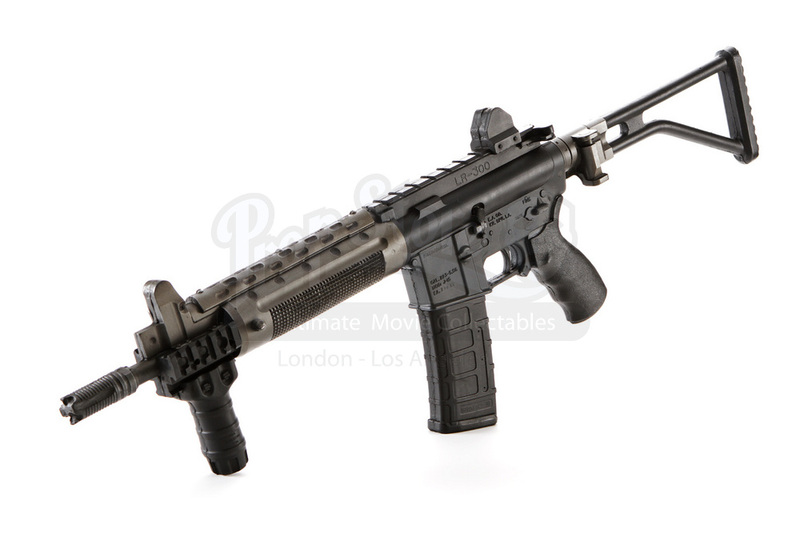 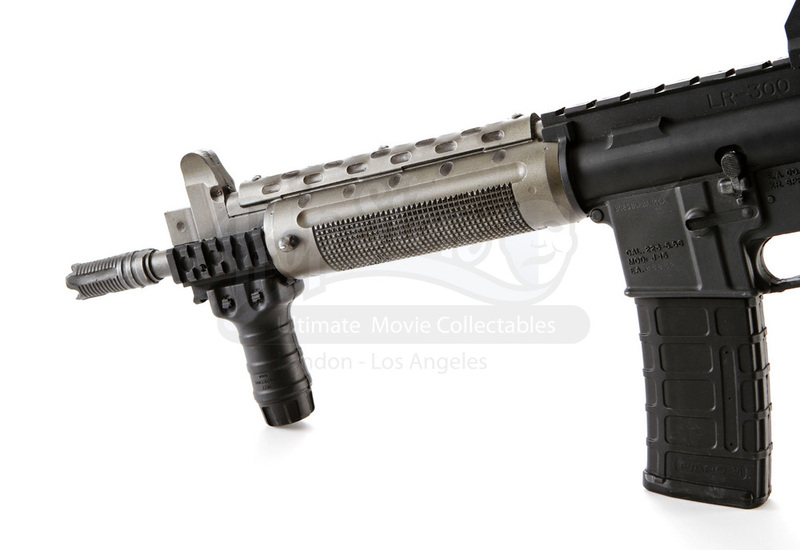 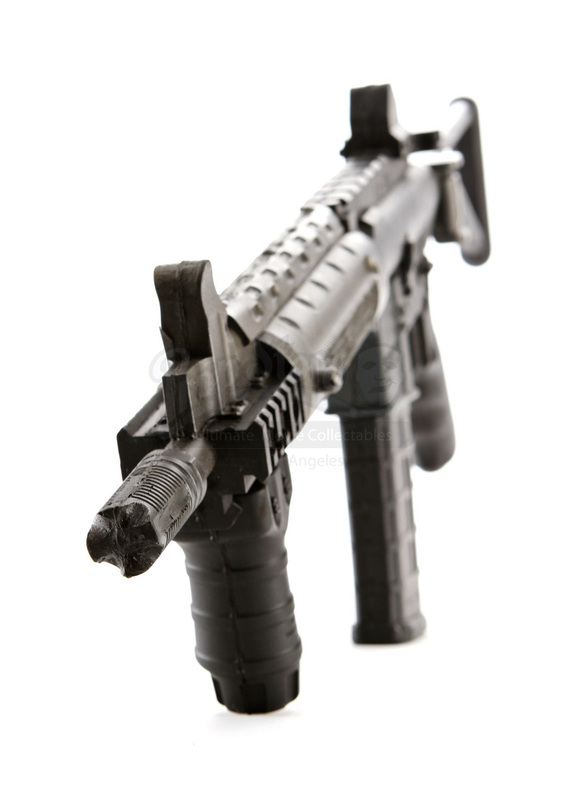 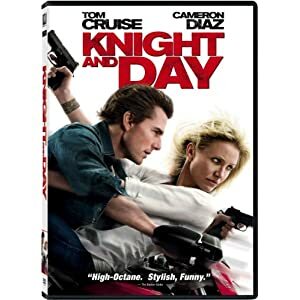 This item is a stunt Z-M LR 300 ML assault rifle created for the production of the 2010 action-adventure film Knight And Day. 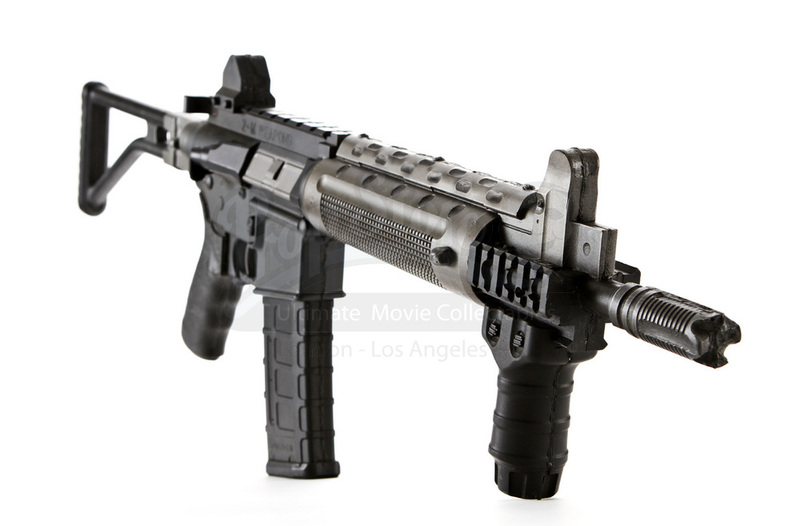 This is the stunt version of the gun Roy (Tom Cruise) pulls from the trunk after he and June (Cameron Diaz) escape a high speed tunnel firefight! 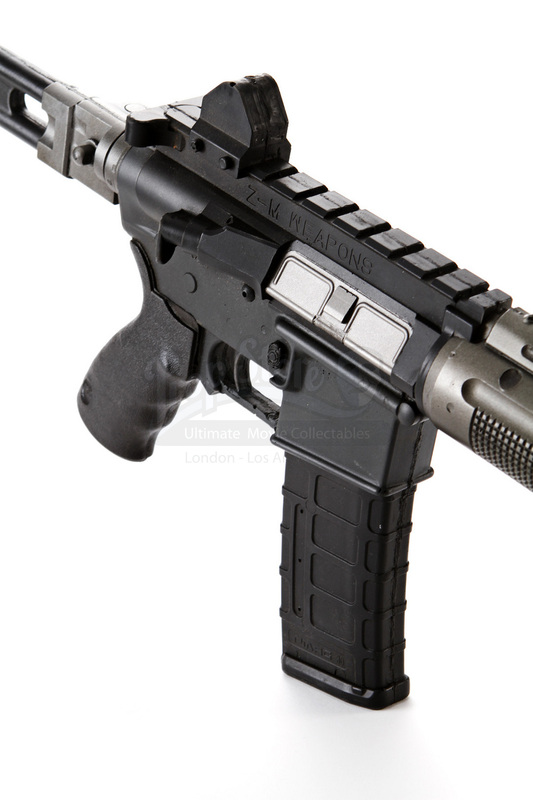 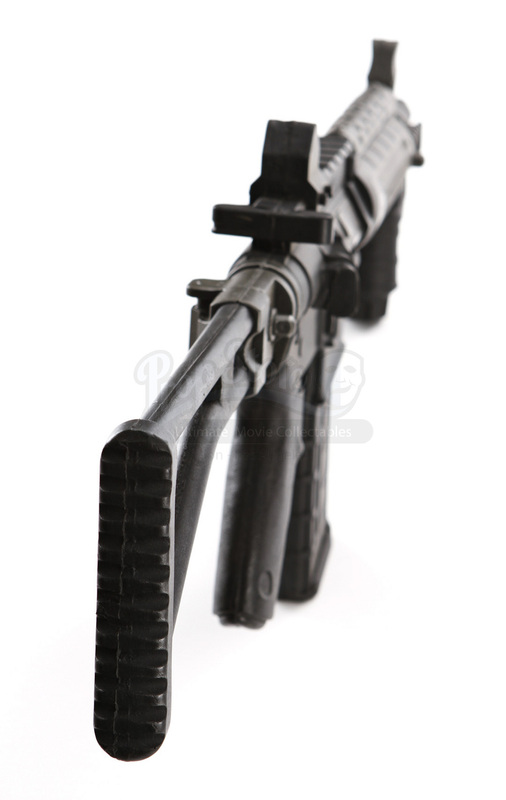 This gun is made of dense rubber, created from a mold, crafted to exactly replicate the Z-M LR 300 ML, even down to the Z-M logo and various manufacturer’s markings for an identical look to the real weapon. 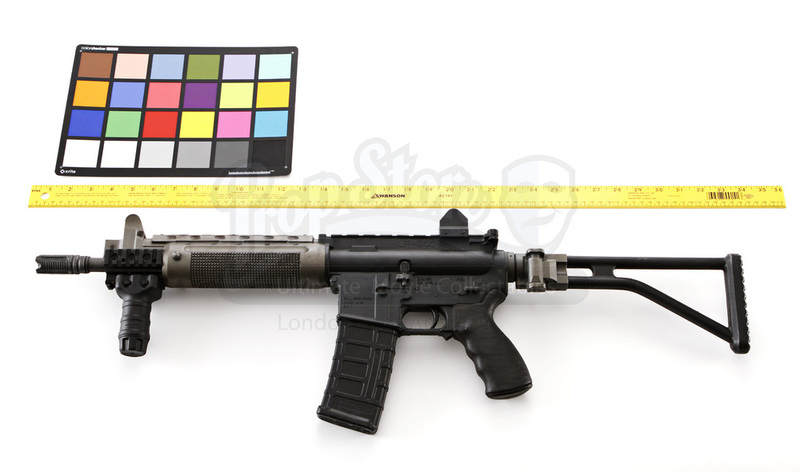 This gun measures 32” (81cm) in length and is in excellent condition.